It’s a family home so the vibe is, er, well, like going to someone’s house for the first time. But once you’re in the treatment room it’s a relaxing neutral space, with a central treatment table, dimmed light, pretty relaxing stuff. I always feel calm in home beauty rooms and I have to say that Yvette is particularly smiley and natural so would put most people at ease. And the tranquil surroundings means there’s no phones going off or other clients chatting loudly throughout the treatment. Well, this is why I am here. To relax, of course, but also to have ten years shaved off my face just like that! (Cue snapped fingers.) 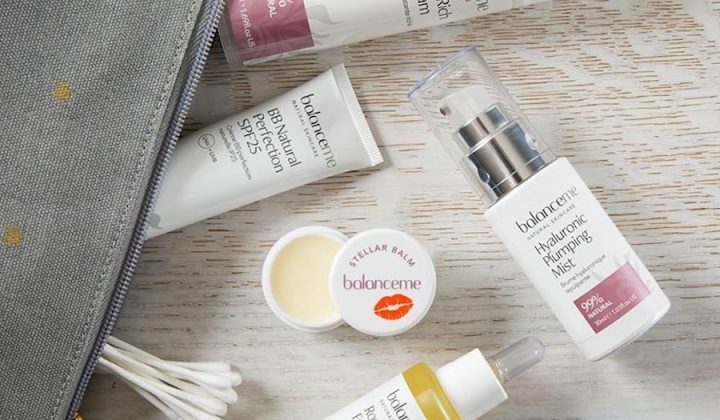 The Zone Face Lift is the non-invasive answer to, obvs, a face lift. In fact, I’m told it’s the very coolest non-surgical face lift in the whole of Wilts. A 12-week course of treatment will magically wipe that decade away but as a one-off it is also divine, promising to make me look and feel great. 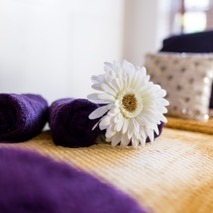 The Zone Face Lift is designed to relax and lift the face, mind, body and soul – a unique fusion of facial reflexology, pressure point massage, lymphatic drainage and advanced face lift massage and, for those of us who haven’t got a monkeys what all that means, it feels mighty fine! Over the course of 90 minutes Yvette works her magic, starting with a head massage and moving on to a classic facial using hot towels. She moves south to the feet, using reflexology like a detective to discover and unmask my worries, anxieties and stresses, and then goes onto the facial reflexology which both stimulates and relaxes at the same time. 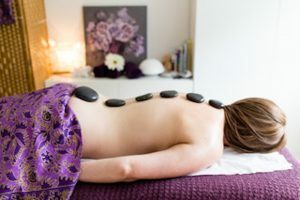 Specific tools are used on the skin, from quartz crystals to cooling jade to little wooden rollers – it all sounds like hard work but it’s really rather wonderful, so much so that I nodded off and only my own snoring woke me up. A Muddy mention must go to Yvette’s warm and wonderful welcome, and her passion for what she does. She truly understands the positive effects her treatments have on physical, mental and emotional equilibrium, and the importance of treating a person as a whole, lifting spirit for life and restoring harmony and calm. And who doesn’t need a bit of that? 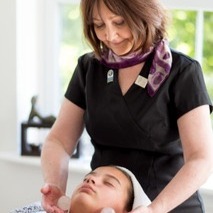 If facials aren’t your bag go for another treatment, even just for a little time out to be still and calm…All treatments are tailored to your specific needs and whichever one you choose, you are assured of a rejuvenating and restorative holistic experience. Right, ready to float home now? 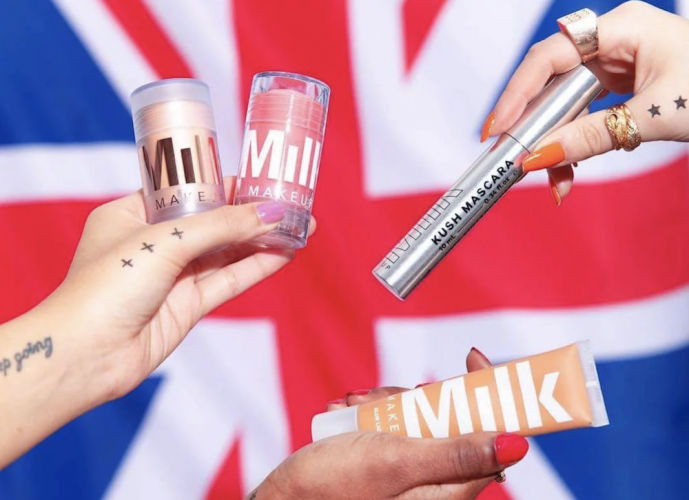 Good for: Anyone needing a pick-me-up (or even just a nap! ); those looking for excellent customer care – Yvette’s manner is a winner. 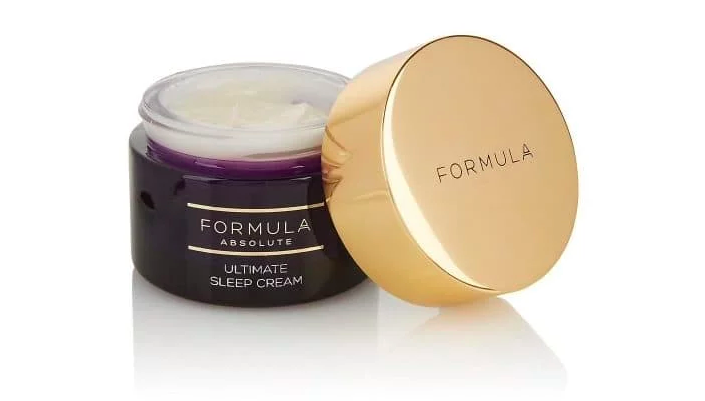 Anyone looking for a bargain – home beauticians are competitively priced and in my book £75 for a 1.5 hour facial that guarantees to knock the years off is great value. £££: Excellent value. Foot reflexology from £40, facials from £20, massage from £30, Zone Face Lift from £50.